Our next regularly scheduled public shows will be on Saturdays May 4 and 18. 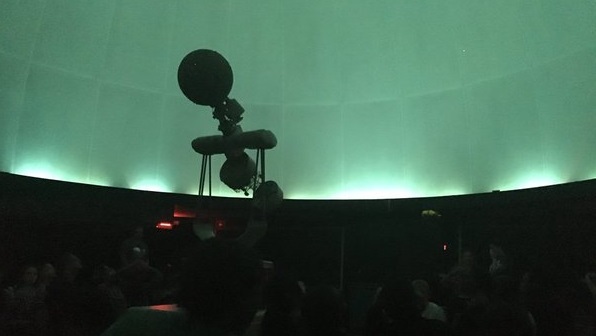 The doors open at approximately 7:30 PM, and you will be entertained with a variety of hands-on science demos before the hour-long program begins at 8 PM. 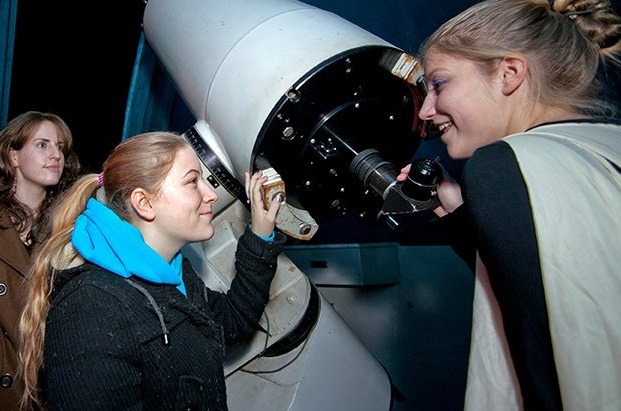 Afterwards, if skies are clear, we invite you to join us on the roof for observing of the real night sky through our telescopes.